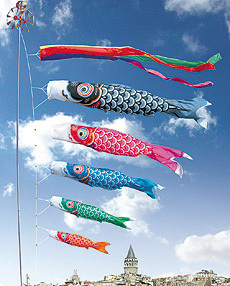 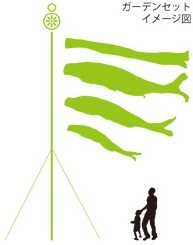 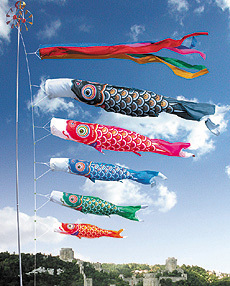 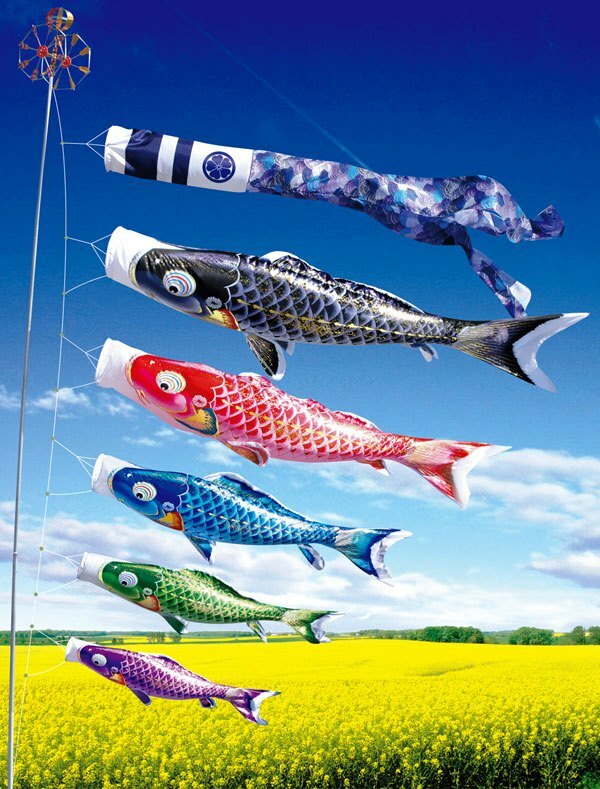 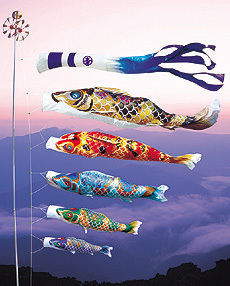 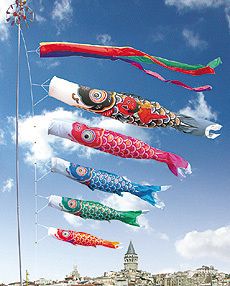 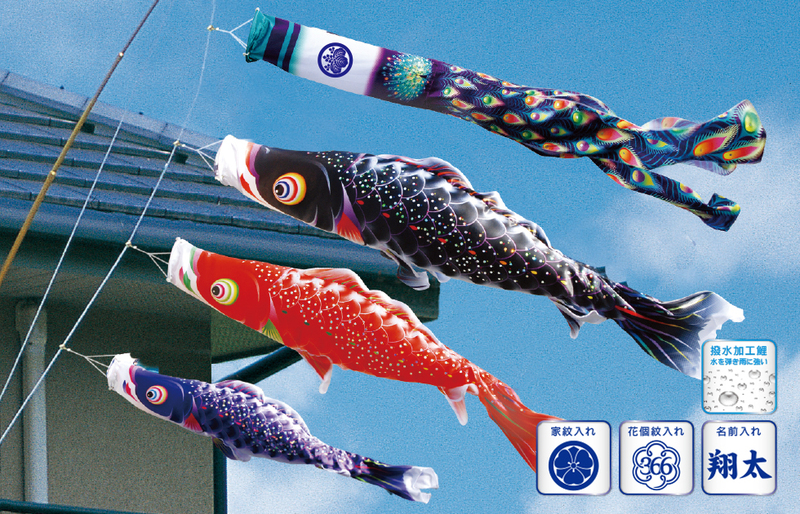 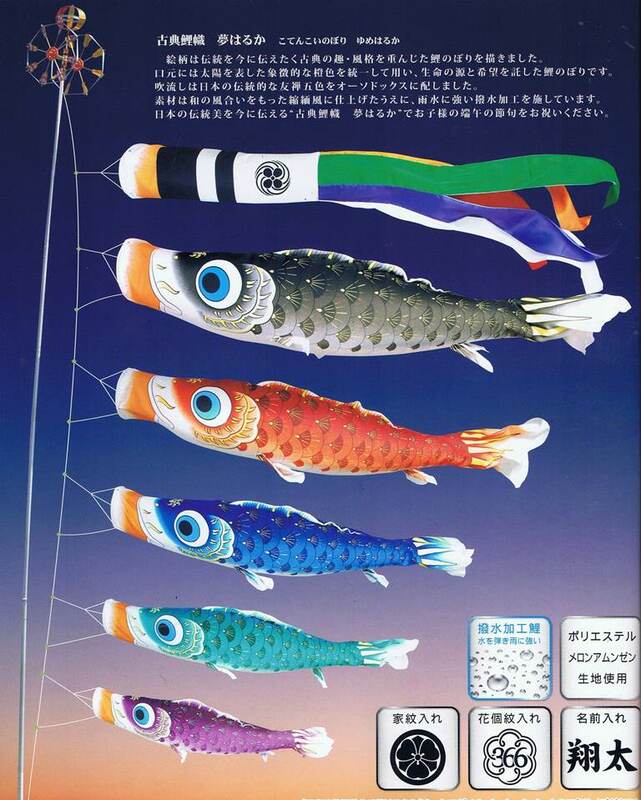 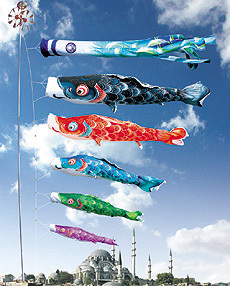 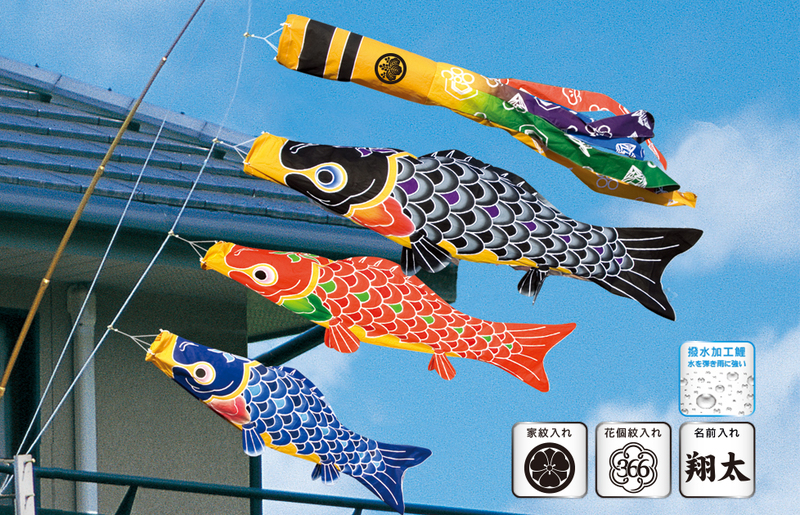 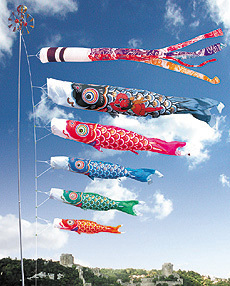 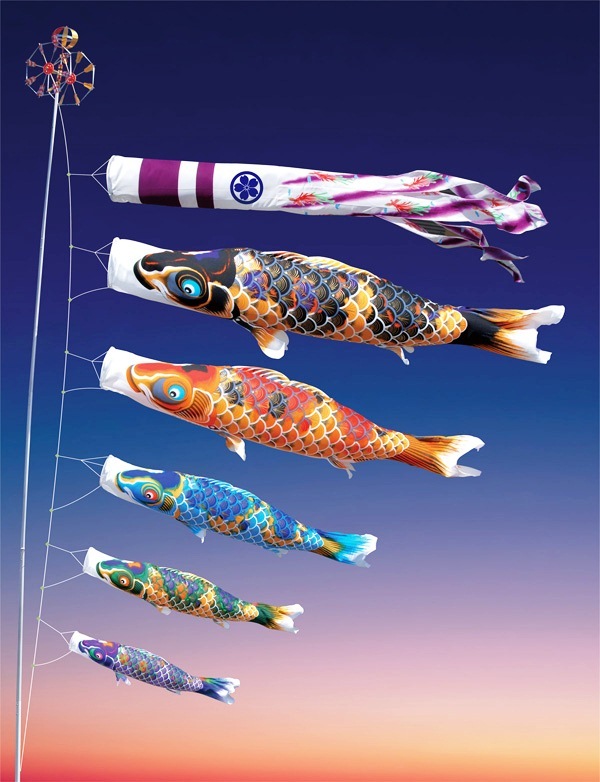 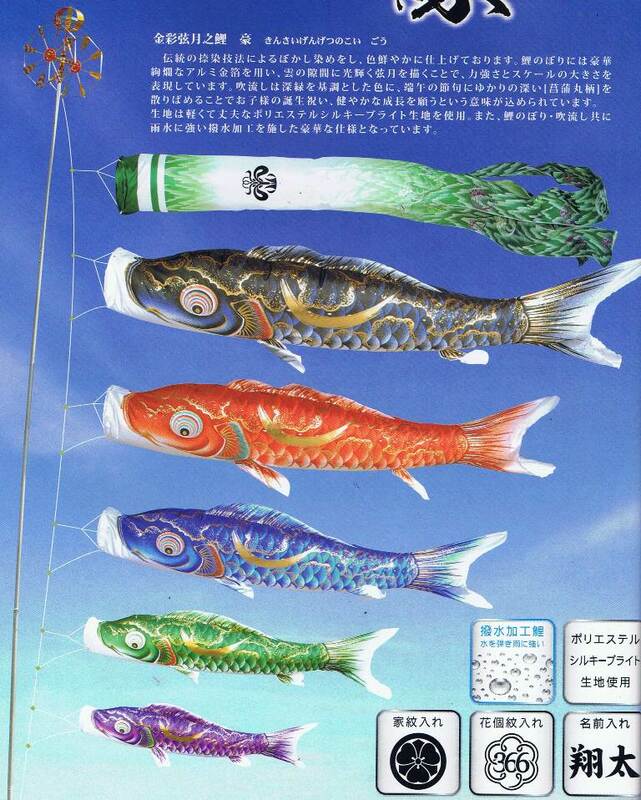 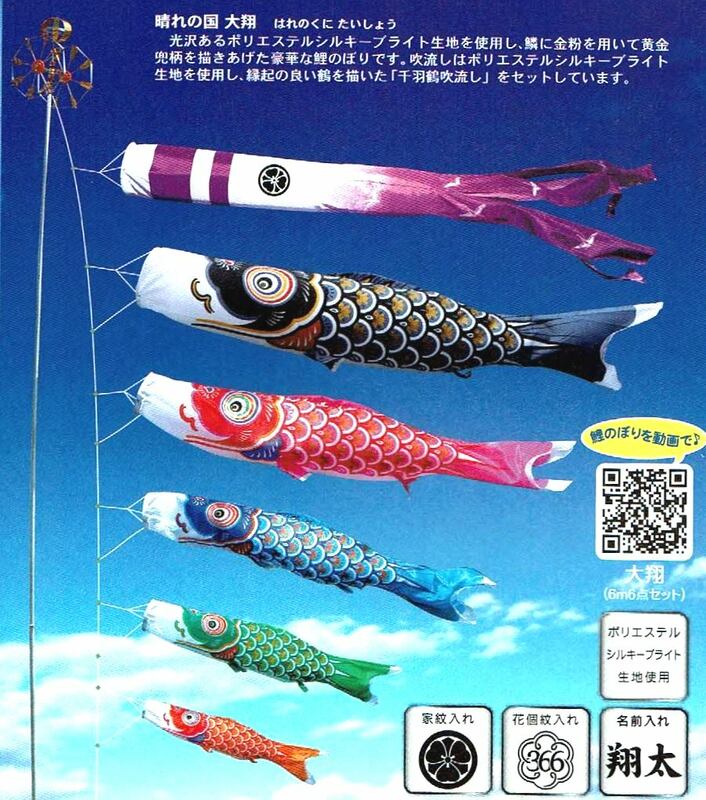 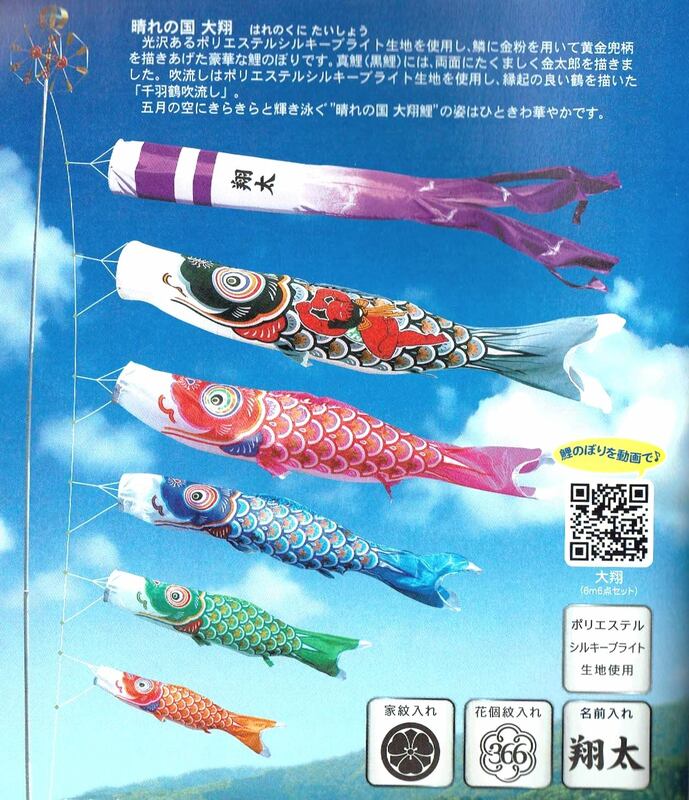 the carp streamer, the Tokunaga carp streamer, Tokunaga, the Children's Day, and Tangonosekku. 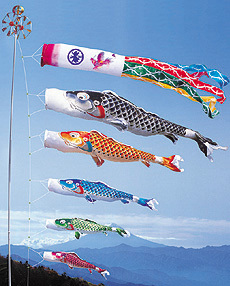 I will send it out to foreign countries.Please inquire in E-Mail that this page and is the form. 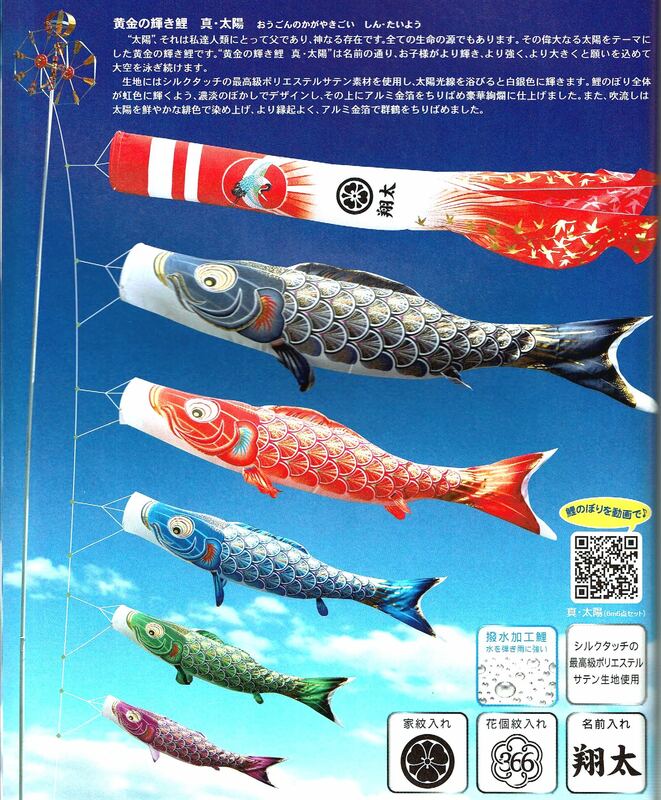 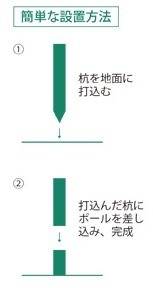 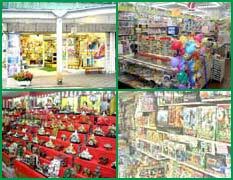 Copyright HATA-TOY All Right Reserved.